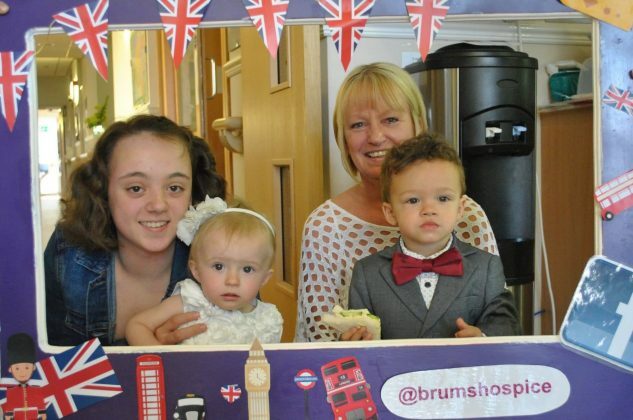 The Wonderful staff at Birmingham St Mary’s made it a right royal day to remember on Saturday [19th May] for patients and their loved ones to watch the royal wedding in style. 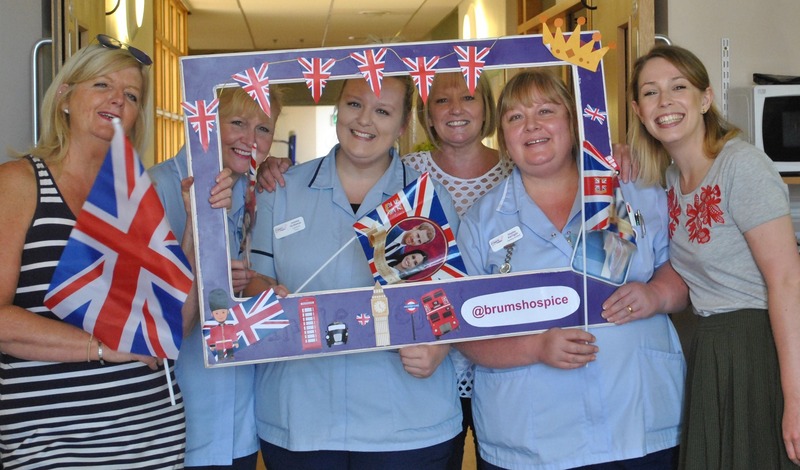 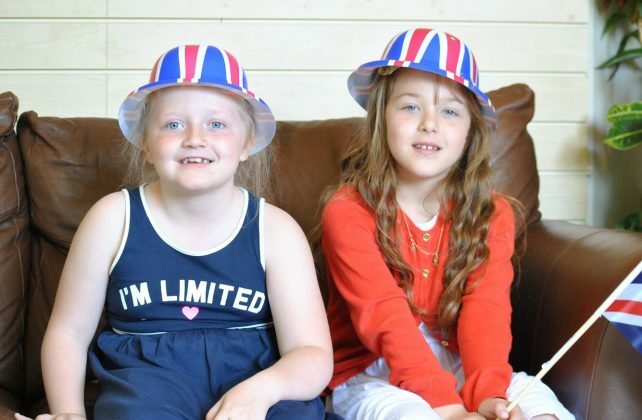 Nurses and volunteers at the Selly Park-based hospice created an indoor street party atmosphere for the big day by decorating with bunting and flags and hosting their very own royal tea party. The generous team served fizz, tea and homemade cakes, to ensure that people staying at the hospice could celebrate Prince Harry and Meghan Markle’s special day. 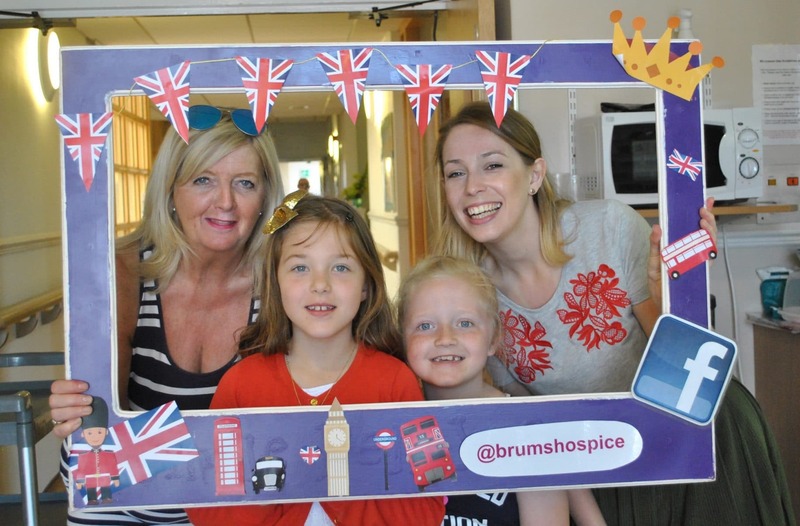 Even a royal wedding selfie station was available for those who were less camera shy, so that families could take pictures together and remember the festivities. 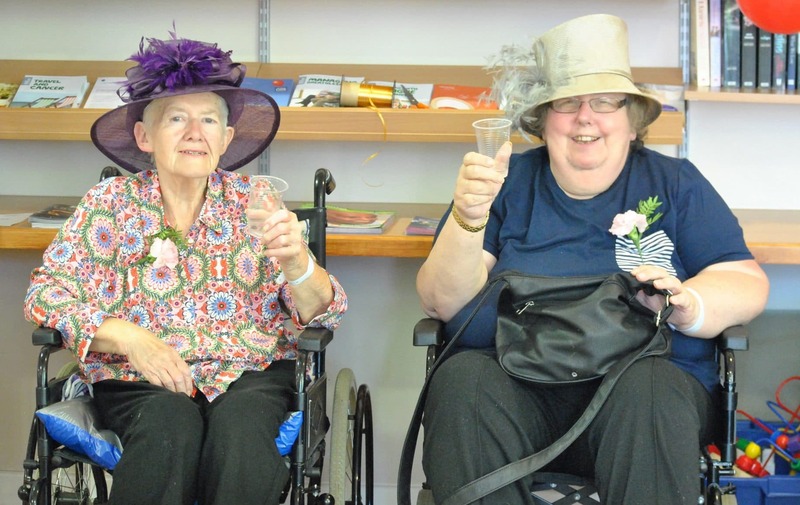 Nursing assistants Hayley Kerrigan and Jill Gegg organised the special afternoon, as they recognised how important it was to some people to celebrate the royal nuptials. Birmingham St Mary’s provides vital care and support to local people living with life-limiting illness. Every day, the hospice cares for 350 people across Birmingham and Sandwell – whether that’s at the hospice, in people’s own homes or in the community.